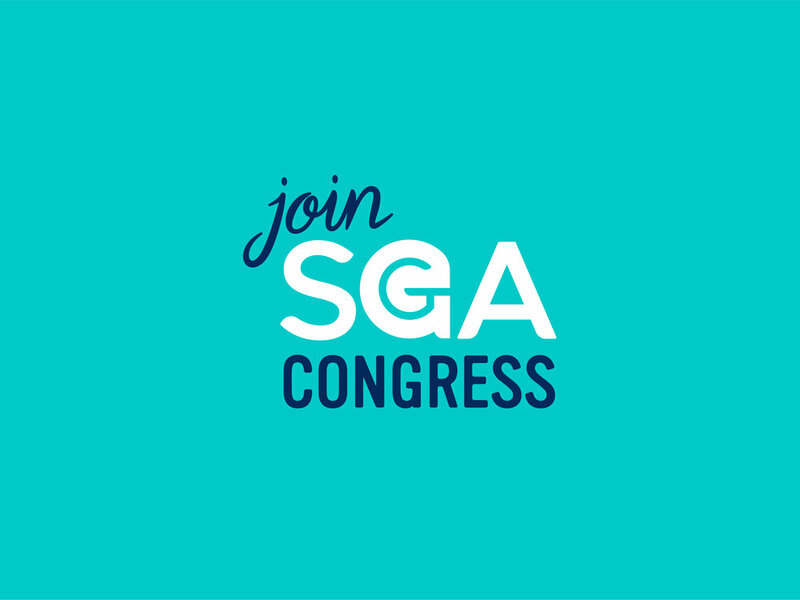 One way to get involved on campus is to join the Student Government Association (SGA) student congress. SGA exists to engage, equip and empower students on campus to lead their peers through various campus organizations. SGA funds student organizations on campus and exists to represent the interests of the student body to ACU's administration through both activity and advocacy. Most seats on student congress are elected positions. You can run for an office during SGA Week which takes place at the beginning of the fall semester. Alternatively, you can petition to join congress via an appointed position by filling out the form below. ACU offers a wide variety of organizations based specific interests. Joining a student organization is a great way to get plugged into a community of like minded individuals who share common goals and aims. Additionally, many multicultural groups exist on campus to help continue the rich tradition of diversity on our campus and enable students to share different cultures with their peers. Click the link below to view a full list of student organizations that you can join. Also, be sure to participate in Join Week starting on September 24th. A popular choice among students looking to join greek life, social clubs (local fraternities and sororities) are a great way to grow in close, authentic community with those of the same gender. Pledging a club takes place in the fall and is reserved for Sophomore students. The office of student life has also recently opened up spring pledging to first year students who have either earned 30+ hours by the spring semester of their freshman year or who are enrolled in the study abroad program the fall semester of their sophomore year. Click on the link below to view a list of clubs, learn how to register for pledging or to contact the office of student life with questions. Sing Song, one of ACU’s most-loved traditions since 1957, is an a cappella singing competition in which students prepare rewritten medleys of popular songs that are performed with costumes, sets, and choreography that relate to their chosen theme. Each year, a top act is chosen from each of the three divisions: Men's, Women's, and Class. A cappella is a rich tradition at ACU, dating back to the founding of the University in 1906. ACU has three student-led a cappella groups: Foundation, Hilltop, and Grace Note. These groups help serve as praise teams for chapel, sing at on-campus events like Summit and Sing Song, and perform several concerts throughout the year. Follies is a freshman-only lip sync competition hosted by ACU each Fall as a part of Family Weekend. While Follies has changed many times since its first incarnation in 1970, it remains one of the highlights of the Fall semester for the ACU community.